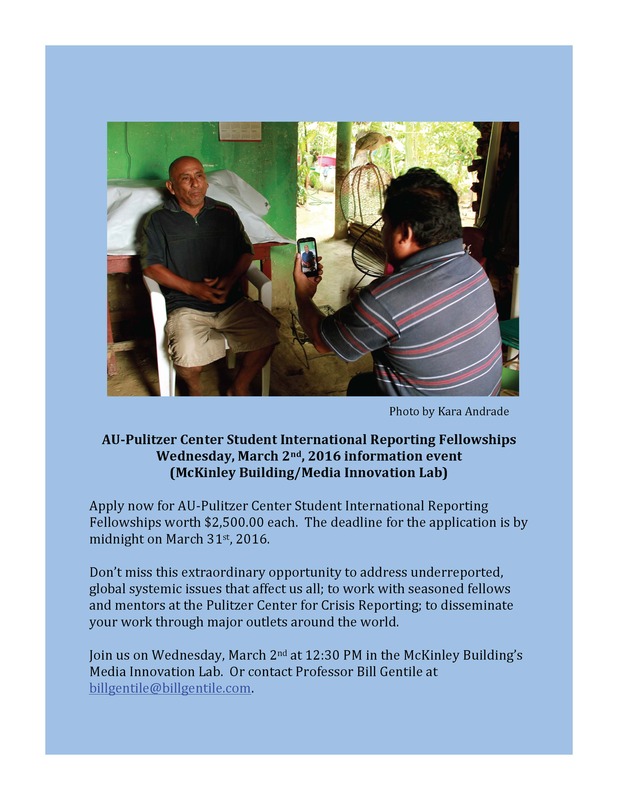 WASHINGTON, DC, 23 February 2016 — Join us next week for information on how to apply for one of two Student International Reporting Fellowships! 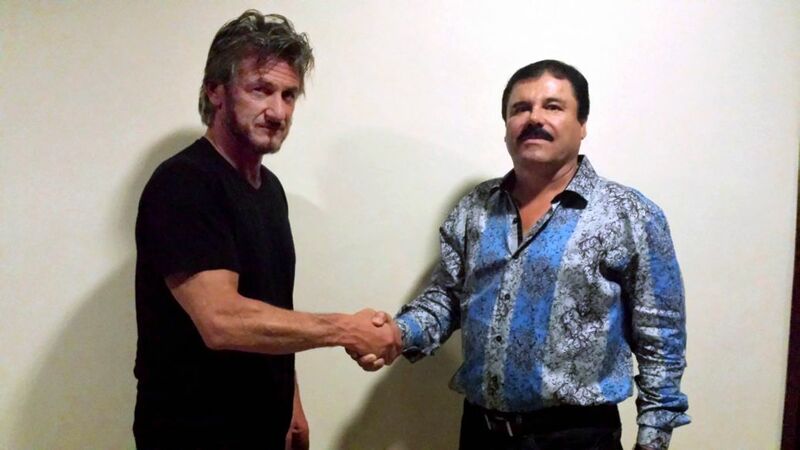 A foreign journalist’s take on Sean Penn’s interview with El Chapo, and his concerns with Penn’s professionalism. Tyler Hicks has spent the last 10 days covering the fighting in Gaza City, and its aftermath. 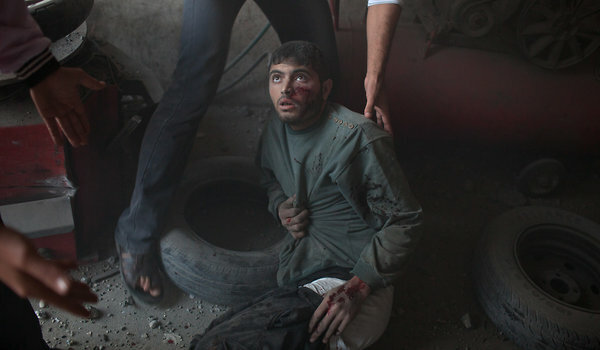 Mr. Hicks, a New York Times staff photographer, spoke with James Estrin by phone on Friday night from Gaza City. The conversation has been edited and condensed. I’m mostly relieved. The truce seems to be holding. Tell me what you saw this last week. I arrived in Gaza City on the 16th and right away it was clear that this wasn’t going to be resolved overnight. Bombs were being dropped by Israeli aircraft and there was a lot of tension on the street. Normally, it is quite busy in Gaza City and it takes time to get from place to place. But there were no traffic jams and the streets were mostly empty. The bombing was constant and unrelenting. Most of it was concentrated overnight and in the early morning hours, though the bombing went on all day as well. Generally, it was heavier in the evening and early morning hours.